You may have heard of Table Scraps, but not by that name. 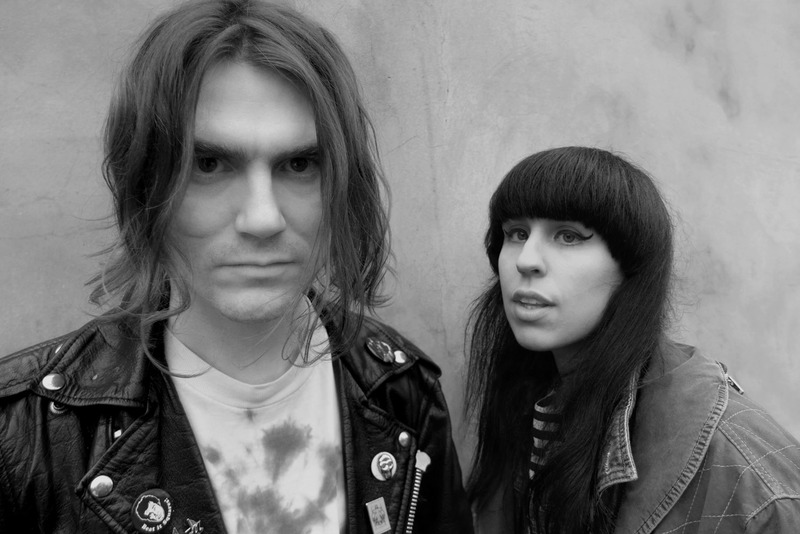 The duo consist of Scott Vincent Abbott (The Big Bang) and Poppy Twist (Poppy & The Jezebels), and they combine to create echoing, dark riffs with distant garage punk vocals. 'Bad Feeling' builds to explode into an enviable hook and a cacophony of fuzz and feedback. The beef and guts in their sound comes from a stripped back drum kit and one guitar fed into four amplifiers. We haven't seen for ourselves, but we've certainly heard about their live shows, with words like "feverish" and "visceral" flying around you've got to be curious.